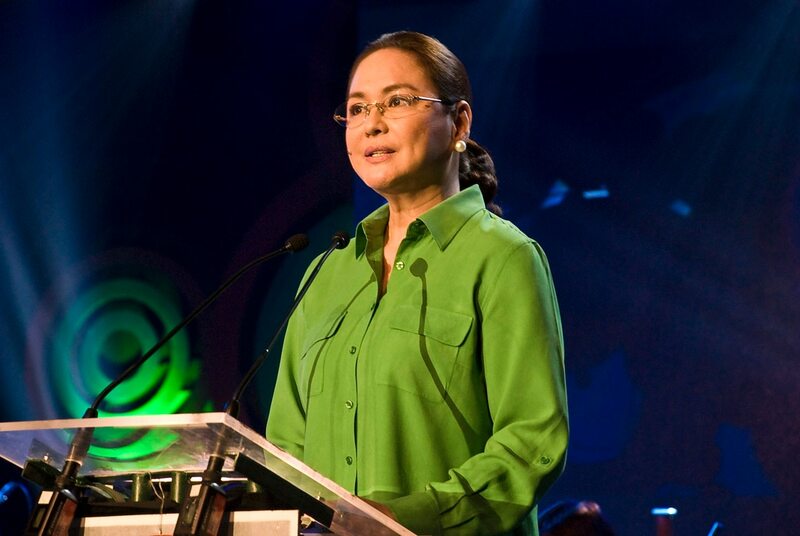 The Kapamilya network’s current affairs programs led the list of winners. 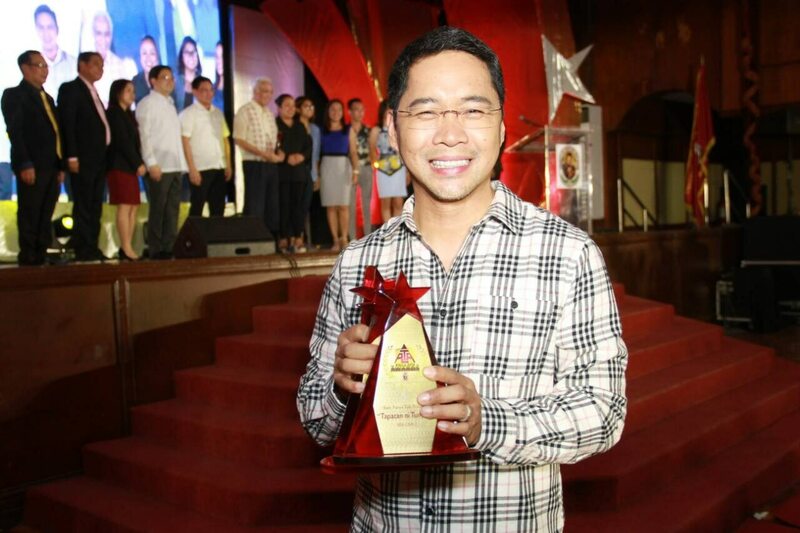 “TV Patrol” won Best News Program while “Umagang Kay Ganda” won Best Morning Show. 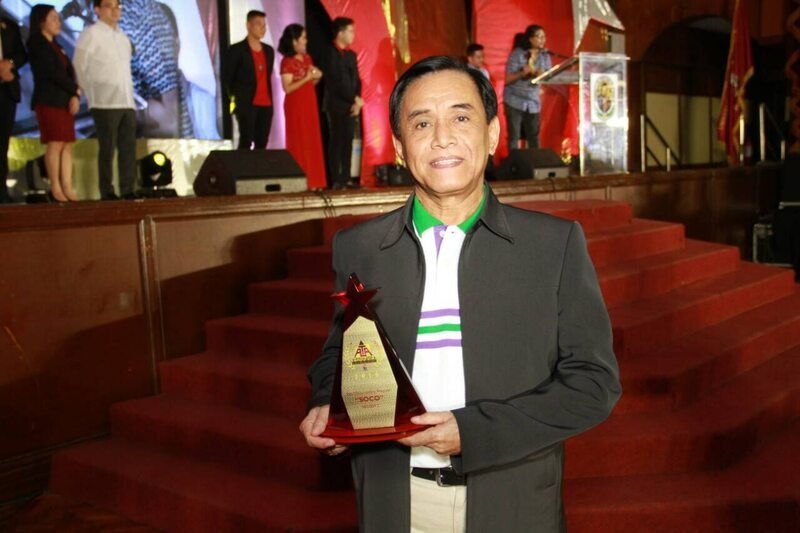 “Ipaglaban Mo” won Best Public Service Program, “SOCO” won Best Documentary Program, “Tapatan ni Tunying” won Best News Talk Program, “Matanglawin” won Best Educational Program, and “Sports U” won Best Sports Program. In the entertainment category, “FPJ’s Ang Probinsyano,” won Best Primetime Drama Series, while “Maalaala Mo Kaya” won Best Drama Anthology. 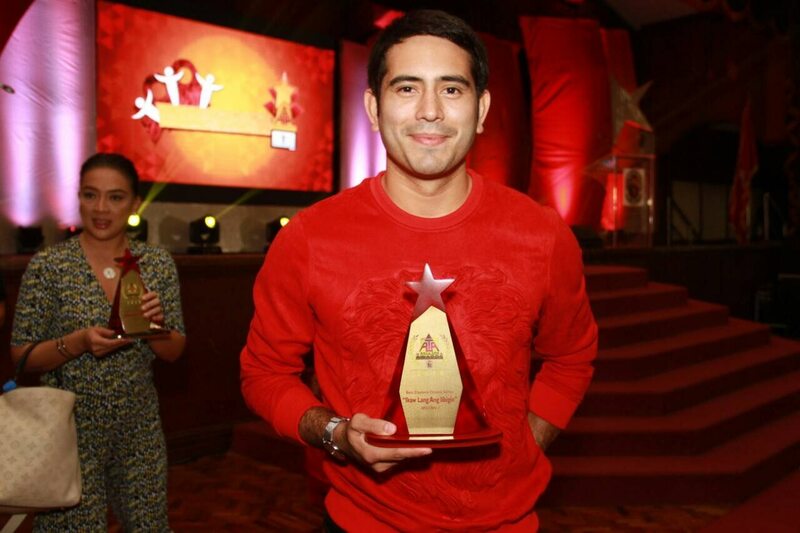 “Ikaw Lang Ang Iibigin” won Best Daytime Drama Series while “Home Sweetie Home” won Best Comedy Program. “Wansapanataym” won Best Youth-Oriented Program while morning show “Magandang Buhay” won Best Showbiz Oriented Talk Show. Launched last year, the Glory Awards is inspired by the legacy of the college’s first dean, the late Dr. Gloria Feliciano. The awardees were chosen based on a criteria that includes professional track record, leadership and social responsibility, results and impact, and samples of work. 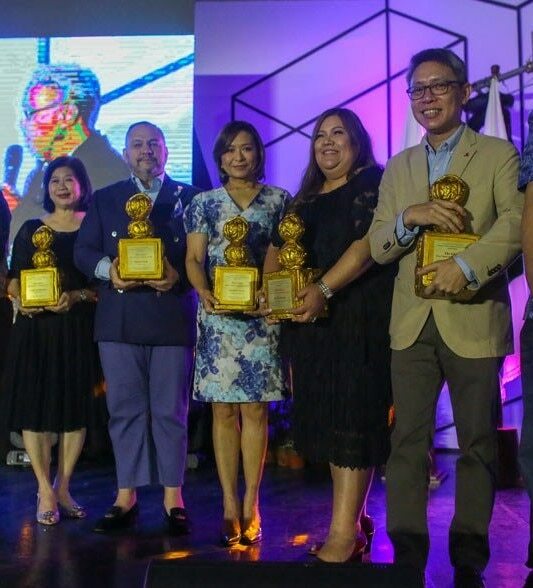 Previous winners of the Glory Awards are ABS-CBN News and Current Affairs head Ging Reyes and ABS-CBN TV Production head Laurenti Dyogi. 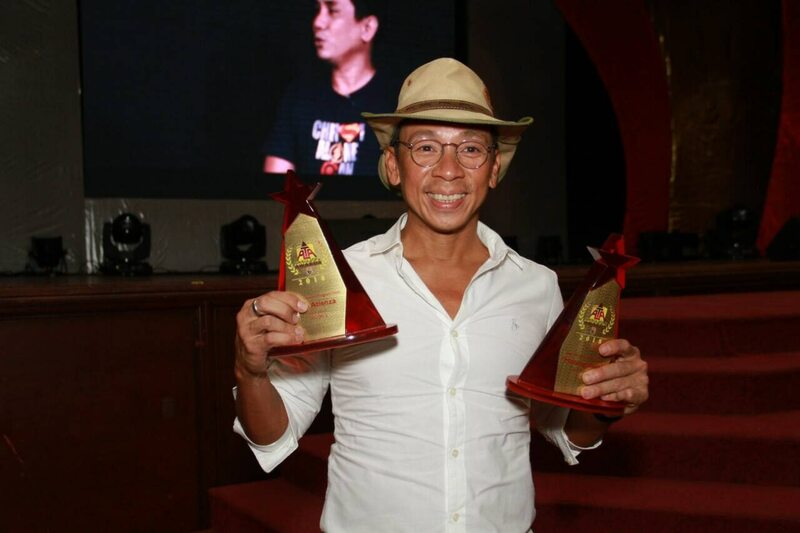 Other winners at the ALTA Media Awards include “ASAP” and “It’s Showtime” for Best Musical Variety Show and “Best Noontime” Variety Show, respectively, while “It’s Showtime” host Vice Ganda won Best Variety Show Host. 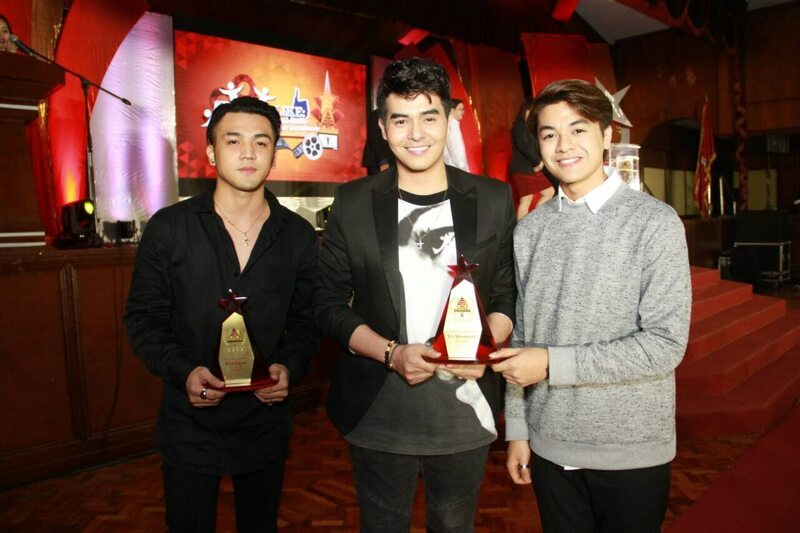 Reality shows “I Can See Your Voice” won Best Game Show while “Your Face Sounds Familiar Kids” (Season 3) won Best Talent Competition. Robi Domingo, who hosted “I Can Do That,” won Best Talent Competition Host. 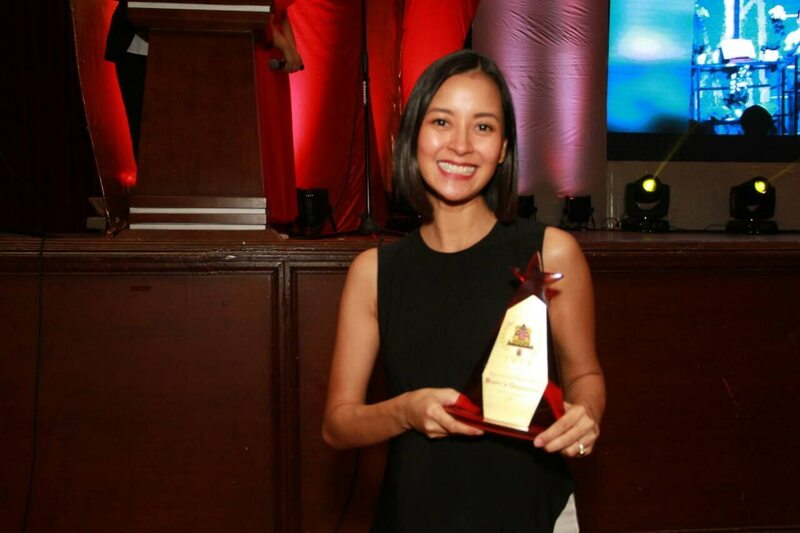 Lifestyle program hosts Gina Lopez (“G Diaries” on ABS-CBN and ANC, the ABS-CBN News Channel) and Bianca Gonzales (“Modern Living TV” on ANC) also won Best Travel Show Host and Best Lifestyle Show Host respectively. 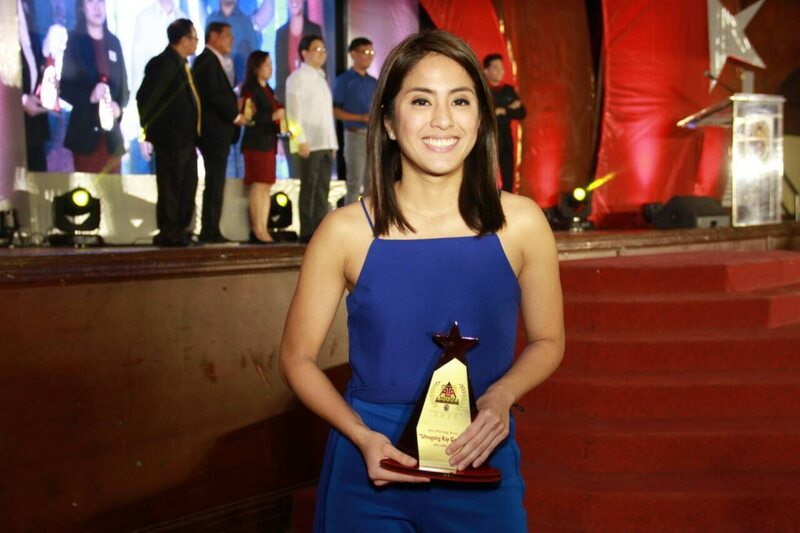 Meanwhile, comedian, host, and vlogger Alex Gonzaga won Most Influential Female Social Media Personality. 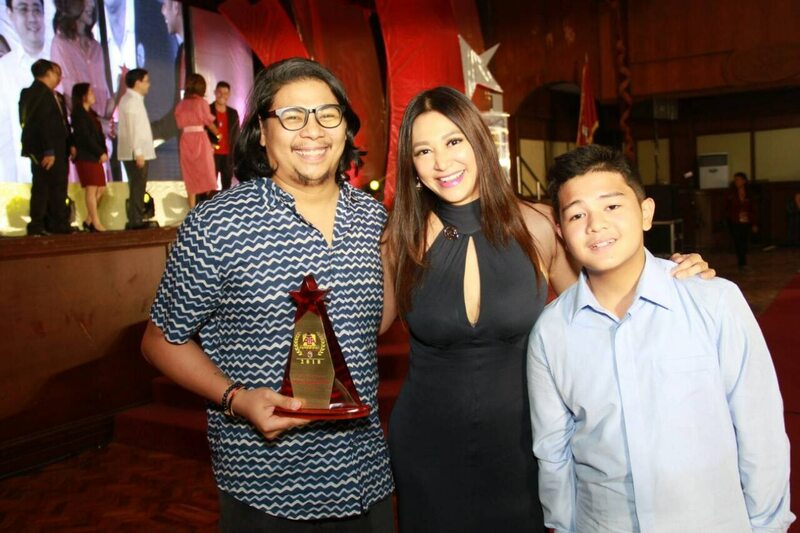 ABS-CBN also won various awards for its radio programs and hosts. 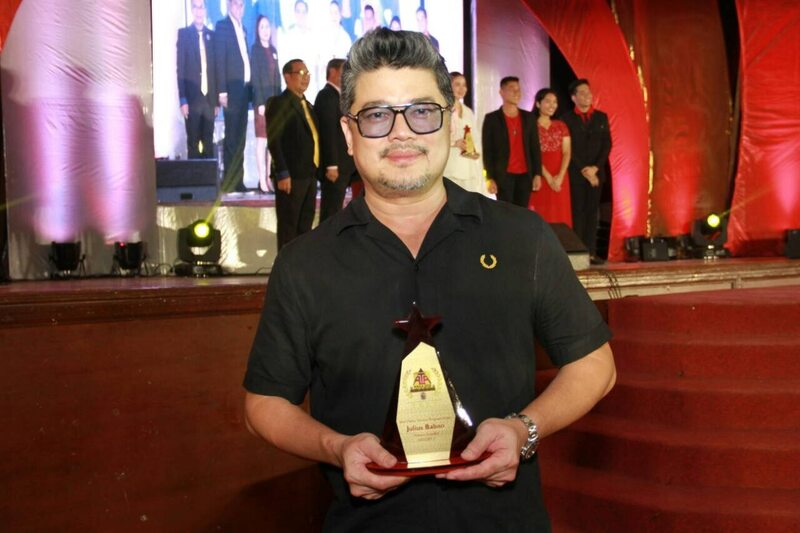 MOR 101.9 won Best FM Station while morning program “Morning Pinas” won Best FM Radio Program. 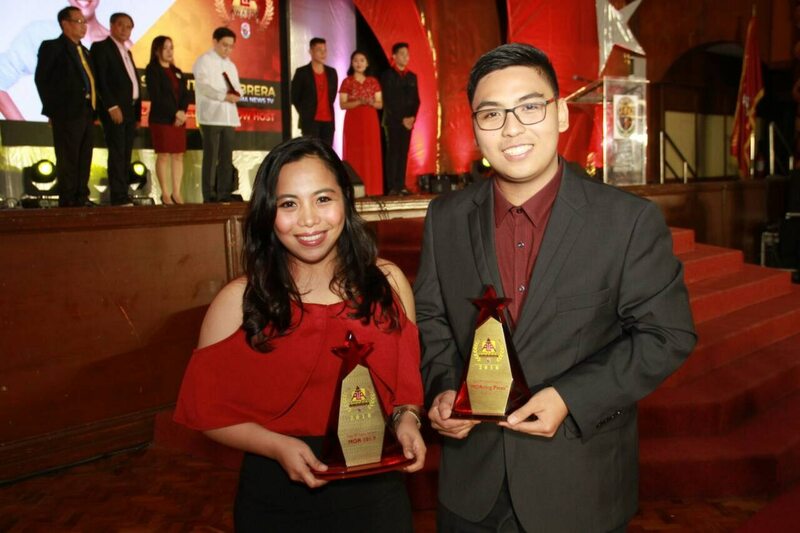 DZMM Radyo Patrol 630’s news commentary program “Dos Por Dos” won Best AM Radio Program, while its host Anthony Taberna won Best AM Radio Male Personality. 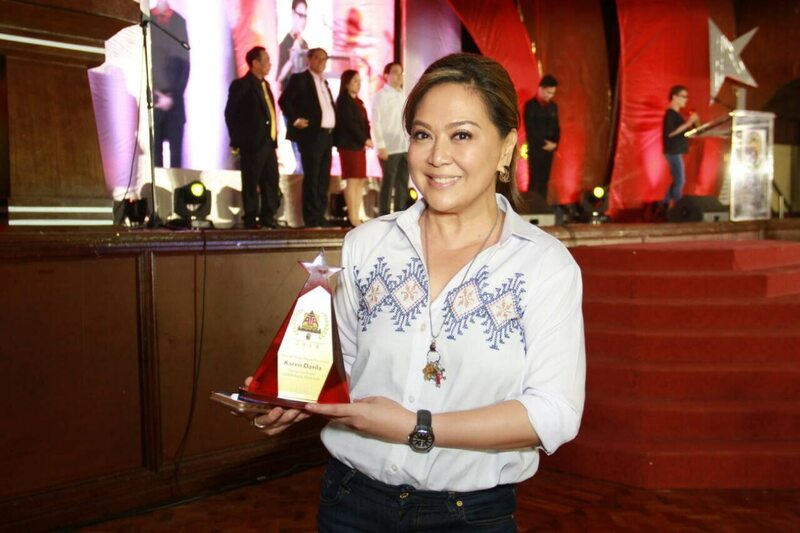 Meanwhile, Karen Davila won Best AM Radio Female Personality for “Pasada Sais Trenta” also on DZMM.